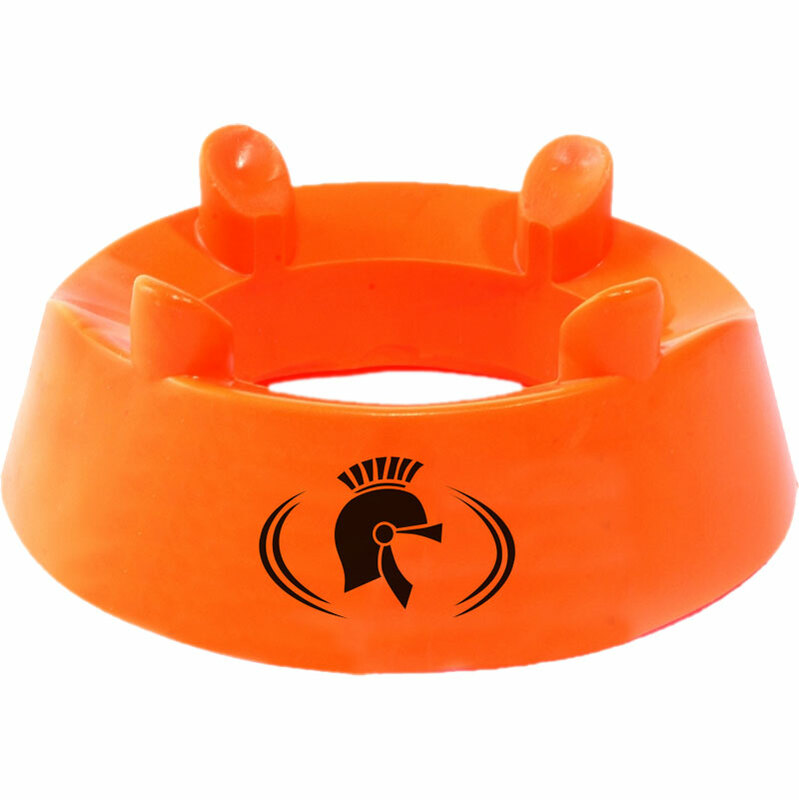 The Centurion Deluxe Kicking Tee is constructed from moulded EVA plastic with ball supports for improved accuracy whilst kicking. Raised stilts allow for more controlled positioning. Keeps ball upright or on angle. Suits all League and Union Balls. Made to perform even in the toughest conditions. Size 120mm diameter x 32mm high.